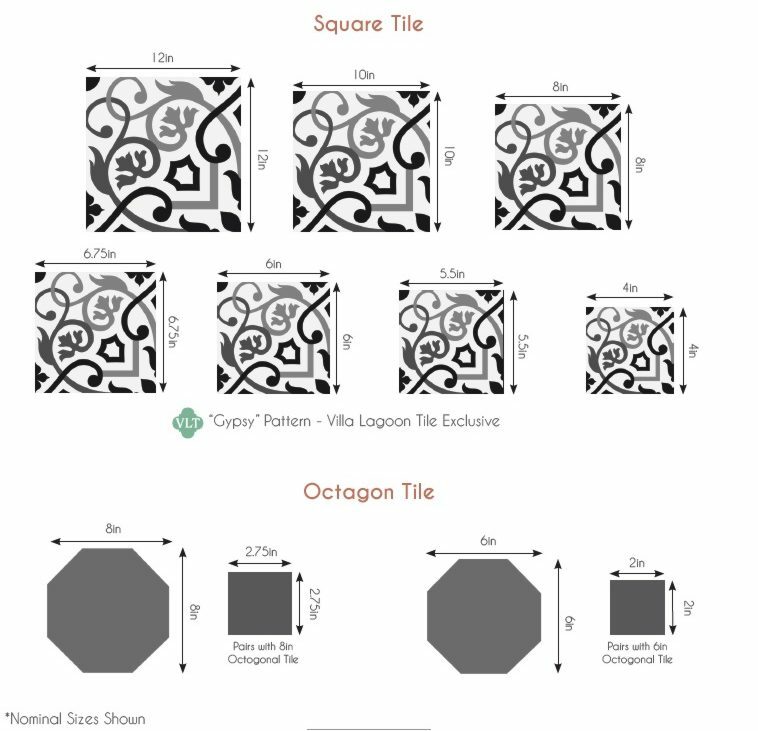 This MAS EQUIS "Conga Autentico" Border Corner is the match for the straight border tiles and the CONGA "Autentico" patterned Cuban Collection cement tile. Be sure to order some extras of both the corner tiles and the straight border tiles. The MAS EQUIS is a strong pattern to coordinate well with the bold CONGA pattern. We spotted this pattern cement tile in an old colonial home which is now a restaurant in Cuba. Our photo. Download a Printable (pdf) Tearsheet of CONGA "Autentico"